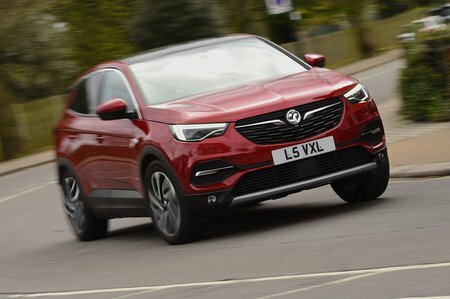 Vauxhall Grandland X Boot Space, Size, Seats | What Car? There’s more than enough head and leg room to accommodate taller adults, and the wide interior should ensure that front seat occupants won’t bang elbows. As with the Peugeot 3008, the glovebox is tiny. But unlike the french car, the central storage bin under the front armrest is also small and there are fewer cubbies for your odds and ends. Grandland X rear leg room is reasonable, but the Seat Ateca and Volkswagen Tiguan both offer more. 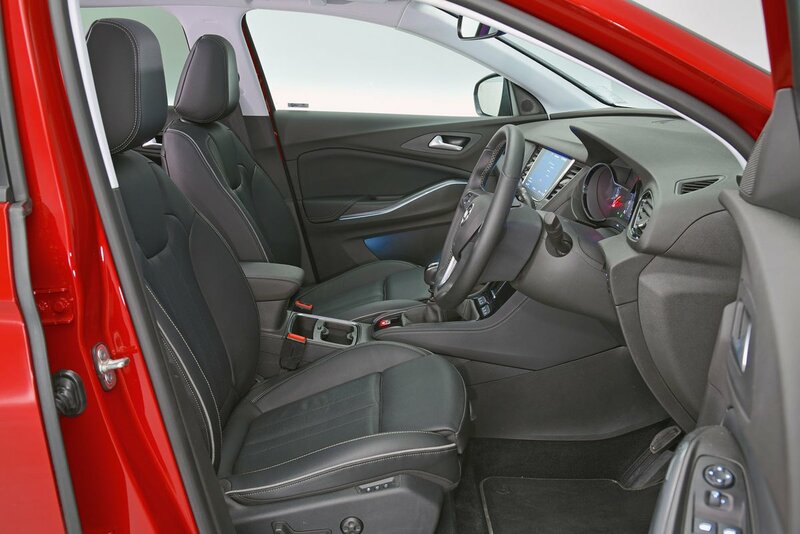 Those models are slightly wider, too, and better suited to carrying three adults abreast, but the Grandland X’s flat floor does at least give the middle passenger plenty of foot space. The optional panoramic glass sunroof eats into rear head room a little, so avoid it if you regularly carry adults of above-average height. Folding rear seats are standard, but they only split 60/40 and not the more versatile 40/20/40 arrangement that some rivals offer. It’s easy to get the backrests down; there are handy quick-release levers right next to the tailgate opening. And, once down, they lie completely flat with no steps, as long as you have the adjustable boot floor (included with every trim except SE) in its highest setting. 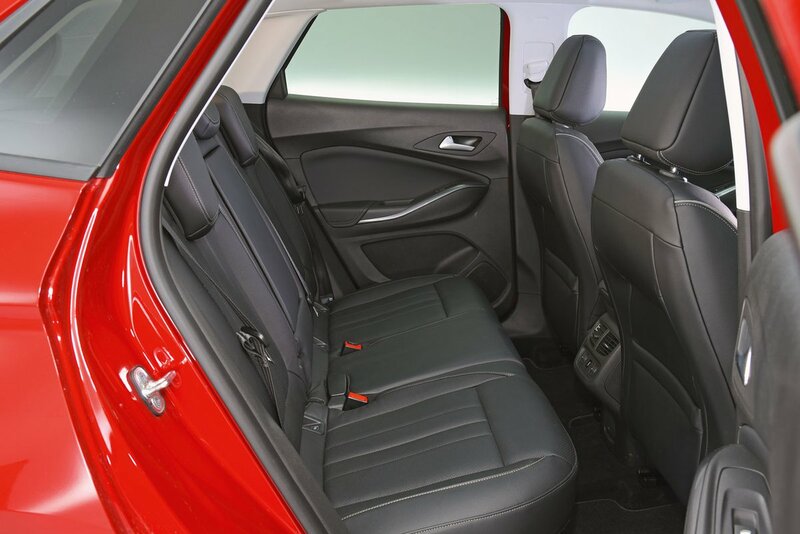 Unlike the Tiguan, the Grandland X doesn’t have rear seats that slide fore and aft to let you set a balance between rear leg room and luggage space. While the boot isn’t quite the biggest in the class, it’s still spacious enough to fit a buggy or a couple of large suitcases with ease. It’s a practical shape as well, with no awkward intrusions. Avoid the entry-level SE model and, in addition to the height-adjustable boot floor, you get a ski hatch to allow long, slim loads to pass through from the boot to the rear seats, and a powered tailgate that you can open with a swipe of your foot underneath the rear bumper.